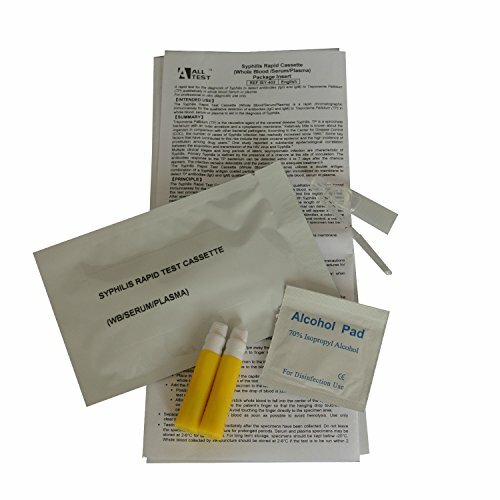 Complete pack including all items to obtain a finger-prick blood sample to test for Treponema Pallidum (TP) the causative agent of Syphilis. Pack contents include all items required to obtain a blood sample and effect a result from which medical treatment can be determined. 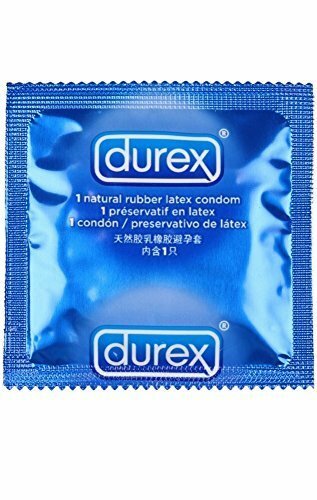 This test is fully CE approved for medical/professional use. If any positive result is obtained it is important the patient seek immediate medical advice.